From cooking at home to online tutorials to chef shows on TV, the popularity of food and cooking is booming in Korea. 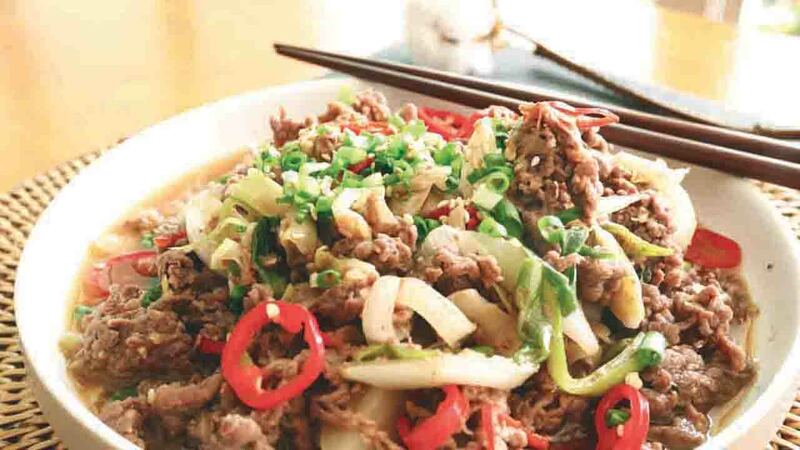 Tourists curious about Korean cuisine are eager to bring the spicy, tangy and sweet flavors back to their hometown tables, and those who call Korea home are using cooking to build community or deepen their expertise in the kitchen. 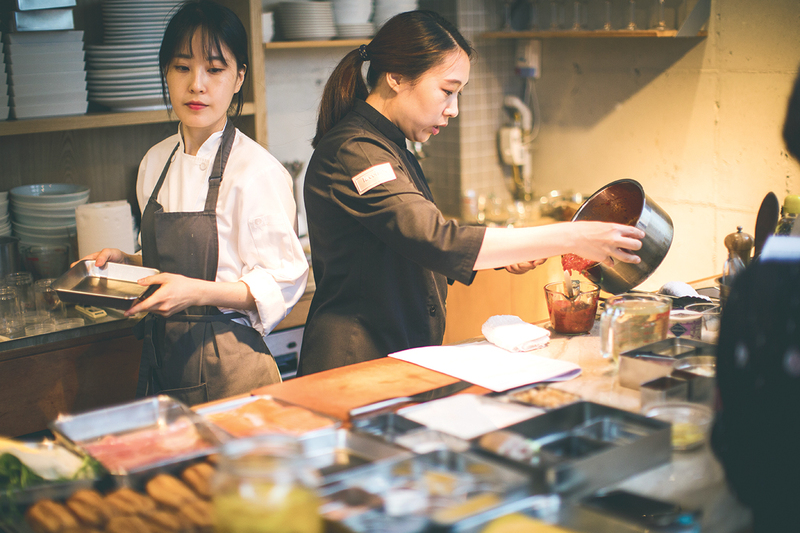 If your hands are ready to do a bit of work and your taste buds excited for a treat, the following classes are an ideal way to learn a new aspect of gastronomy in your Seoul backyard. With its white décor, baking pans ready to be filled and beautiful cookbooks on display, Mad & Hygge makes you feel like you’ve come home. This cooking studio’s name means “food and coziness” in Danish, and the environment embraces the country’s “hygge” concept of coziness and small pleasures which has become popular in Korea and across the world. 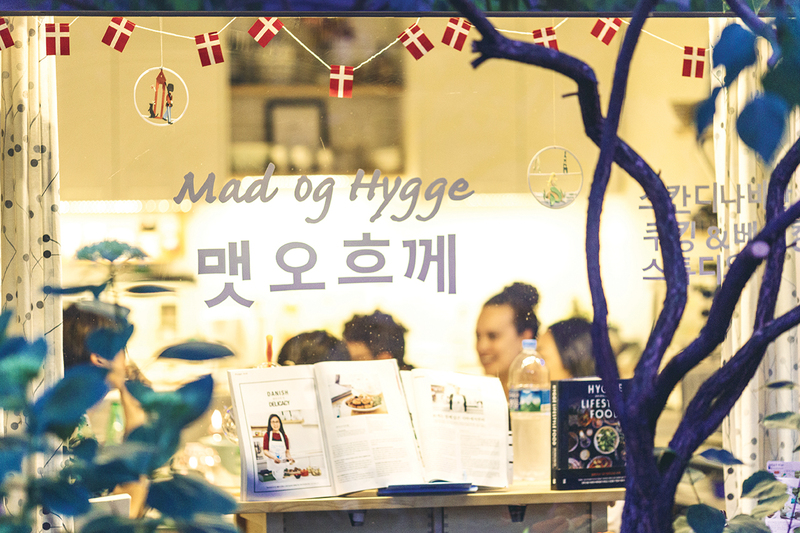 Mad & Hygge’s owner, AK, is a Korean-American adoptee from Denmark who wanted to share her country’s tradition of community dining with Seoulites. 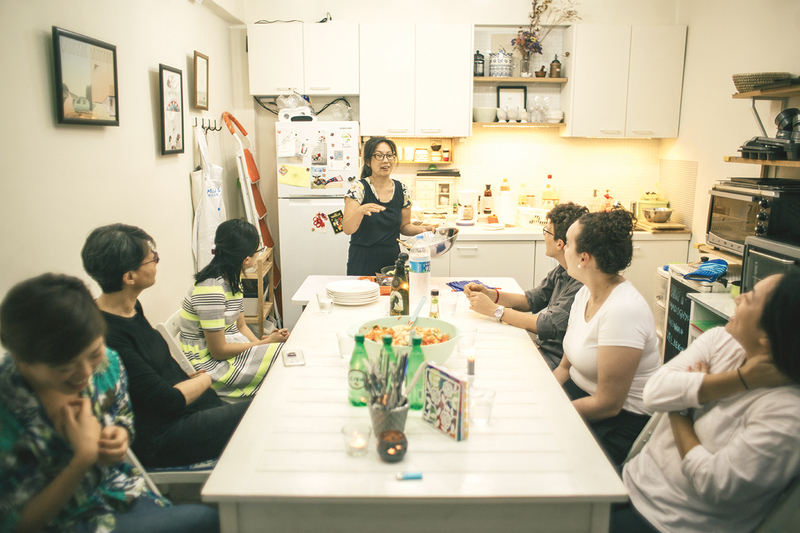 Nestled in a quiet corner of Mapo-gu near Yeonnam-dong, her studio offers baking and cooking classes on the weekends as well as community dinners on Thursdays. Visit to learn to make Scandinavian-style baked goods and treats, or visit on a community night to help AK with dinner and share an evening of conversation with new friends. Part of the Hyundai Card branded spaces that include four libraries across the city, Cooking Library is a beautiful building that combines a café atmosphere, a cookbook and spice library, original artwork and cooking classes. Opened in April, the library encompasses aspects of cooking and community in the design of the space itself, with an eye for detail as exquisite as its collection of 10,000 cookbooks. Cooking instruction is offered in both group and “self-cooking” classes, the latter of which is an original take on what is normally chef-directed learning. In self-cooking, library staff select seasonal recipes from the library’s cookbooks, prepare ingredients in advance and offer support as you follow along. Currently, entrance is only granted to Hyundai credit card holders, so if you don’t have your own card, grab a card-holding friend and make an afternoon of it! For classes, reservations should be made in advance online. Unrelated to the global luxury hotel chain, Four Seasons cooking classes are held in the home of Celine, a Korean-cooking aficionado who noticed a surge in interest in Korean cuisine and decided to both expand her own learning and share her knowledge with guests. Celine is a graduate of the Korean Food Institute at Sookmyung Women’s University and enjoys providing a professional, traditional experience to her guests. Her classes pay close attention to details, from the decoration of her space to the ceramic cookware in which food is served. 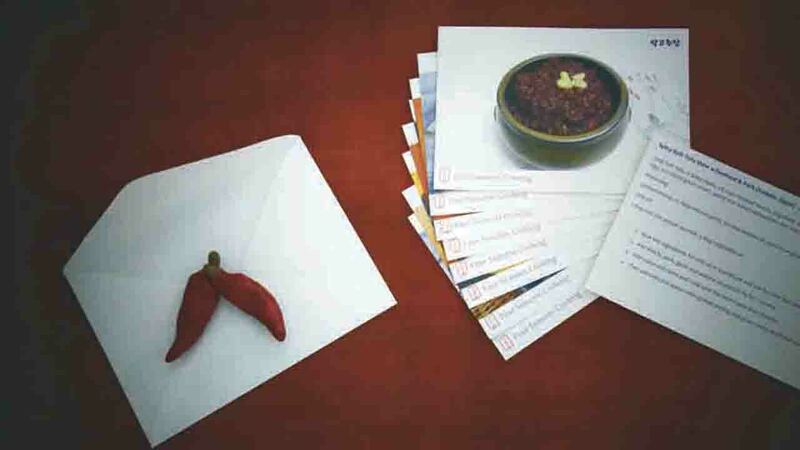 Celine also shares important cultural and historical aspects of Korean food along with the cooking instructions themselves. Classes are held in small groups in order to encourage interaction and curiosity. Schedules and signups can be found on her website, and custom courses are available on request. These certainly don’t encompass all of the cooking classes that Seoul has to offer. 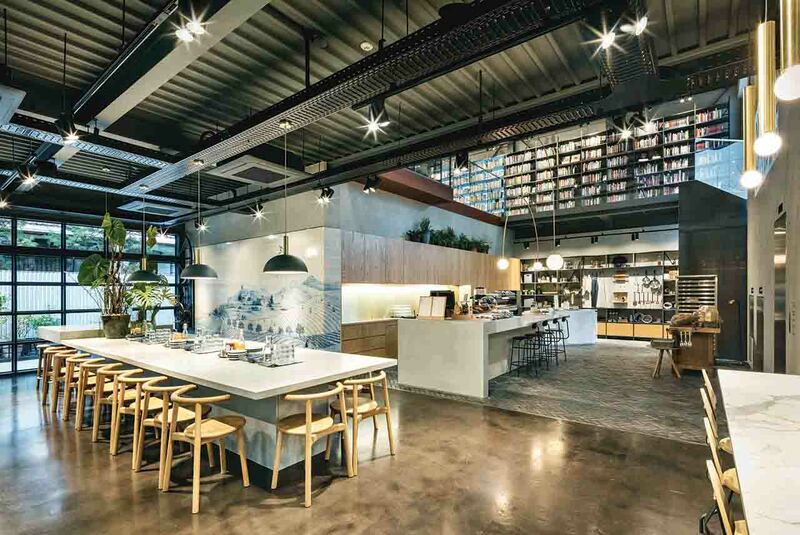 A few others of note include La Cuisine (lacuisine.kr), which is located in Hannam-dong and offers home cooking, catering and customized classes in a beautiful four-story studio. Le Saigon, the ubiquitous Vietnamese restaurant, hosts Vietnamese cooking classes at their Gangnam location (email jungeun.choi@lesaigon.co.kr for more information). Lastly, Jakola (jakola.co.kr), a kitchenware store in Apgujeong, also hosts seasonal Korean cooking classes on weekday mornings. Sign up for a great date, skill building activity, a way to cultural insight or just a great afternoon!